Economist McCarthy Marie has suggested that Dominica consider whether participation in The Caribbean Community (CARICOM) is truly beneficial to the island. His call come in light of the rapid announcement of Barbados to be the new home of Ross University, only hours after having announced closing up shop in Dominica. 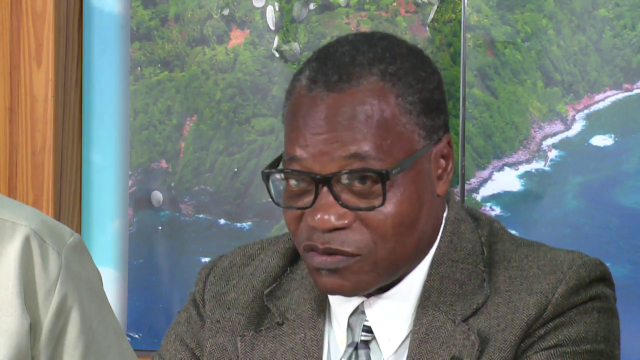 Speaking on the national radio station, Mr. Marie feels that the decision of Barbados of accept the offer by Adtalem, the parent company of Ross University, did not show regional integration, a point which has been a pillar of talks on the CARICOM Single Economy. Mr. Marie believes that an appropriate action needs to be taken on the part of Dominica as well.